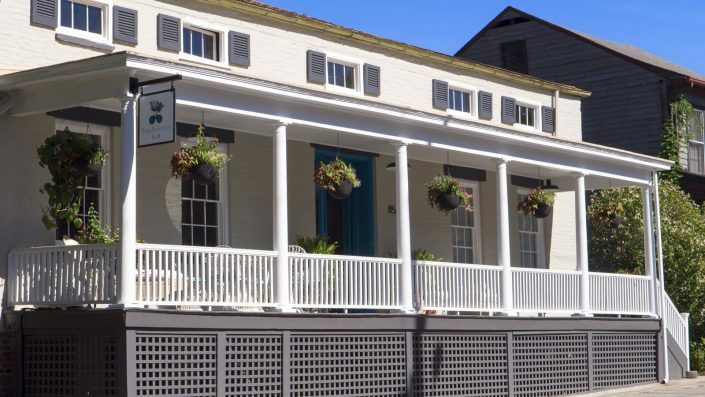 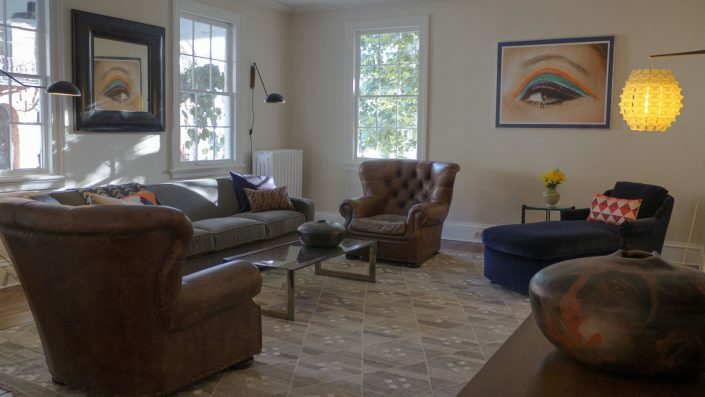 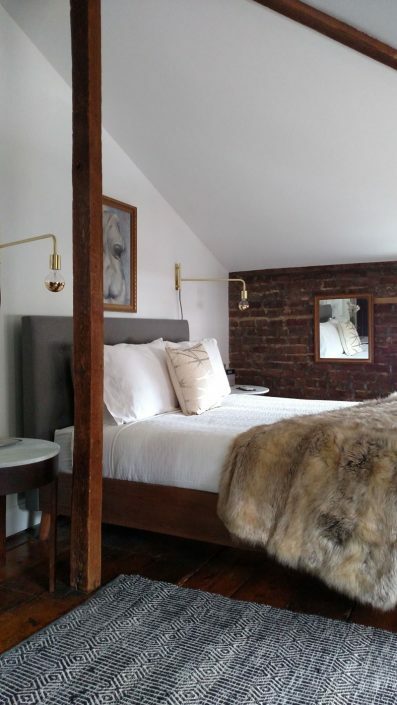 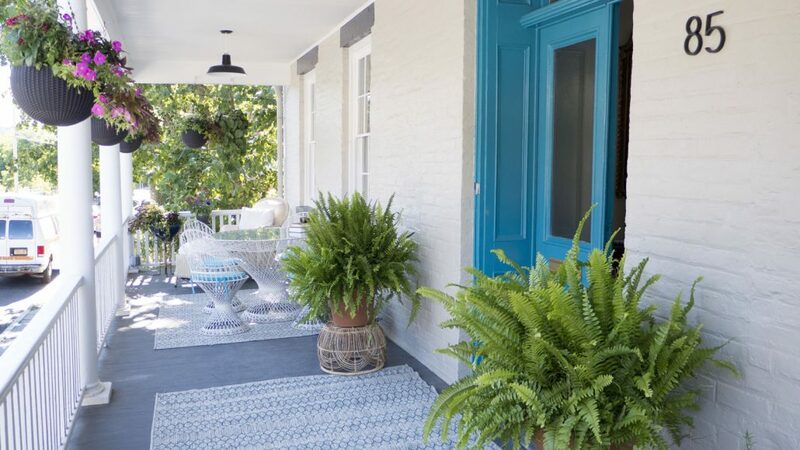 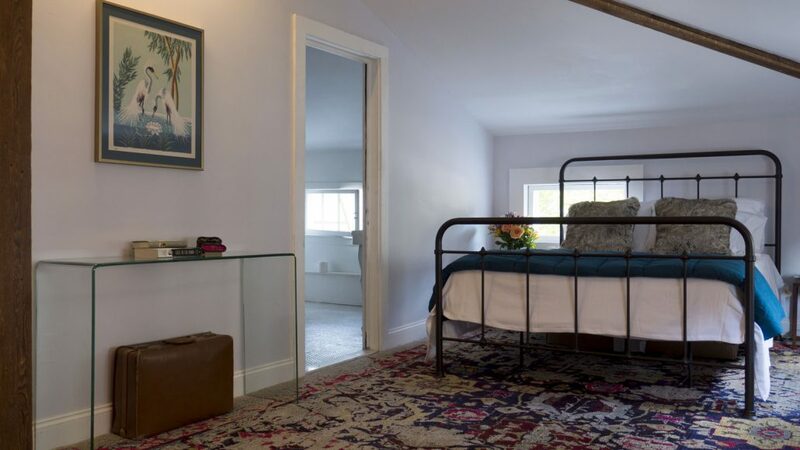 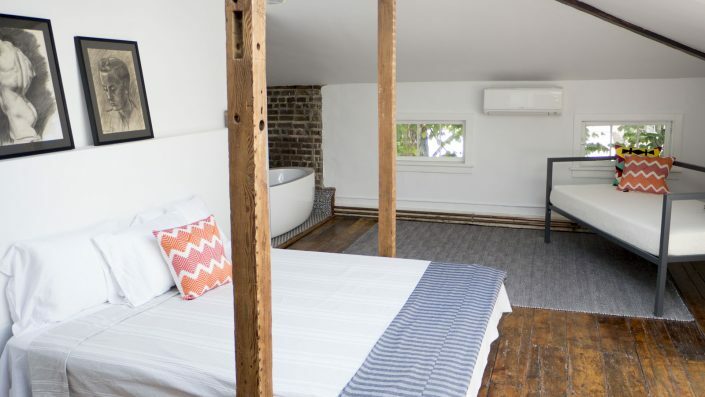 Kingston’s boutique bed and breakfast offers four chic, spacious guest rooms with a refined mix of modern and vintage furniture and art, and beautifully appointed private baths. Enjoy seasonal, locally sourced, three-course breakfasts prepared by the chef-owner at the farm table, on our grand porch or in the garden. 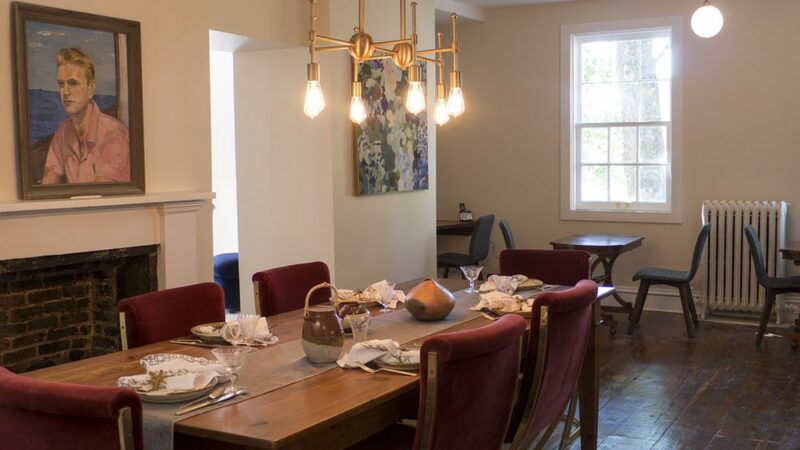 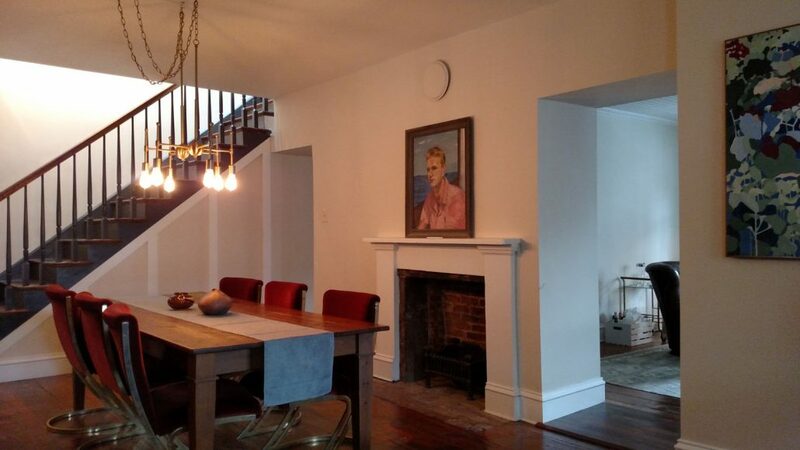 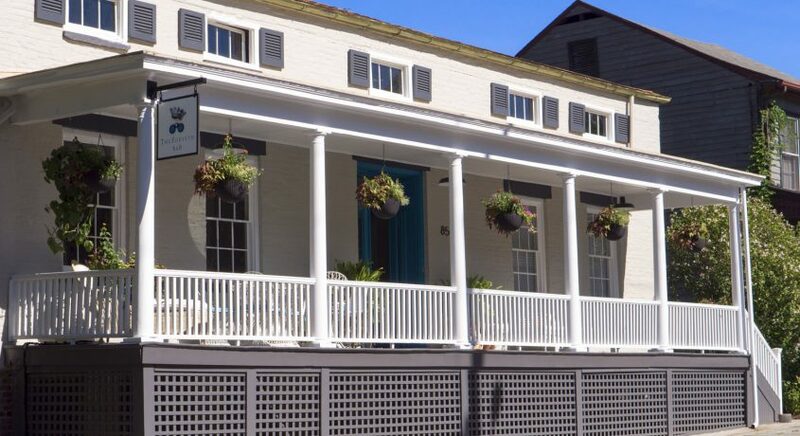 The Forsyth is one block from fine dining, shopping and waterfront activities in the historic Roundout. 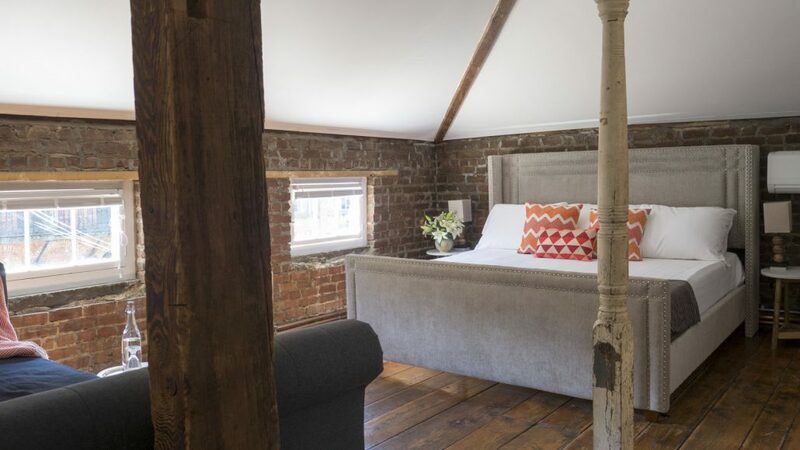 Whole house rentals of up to six bedrooms are available; very special events can be hosted in our newly renovated, on-site historic barn begin summer 2017.